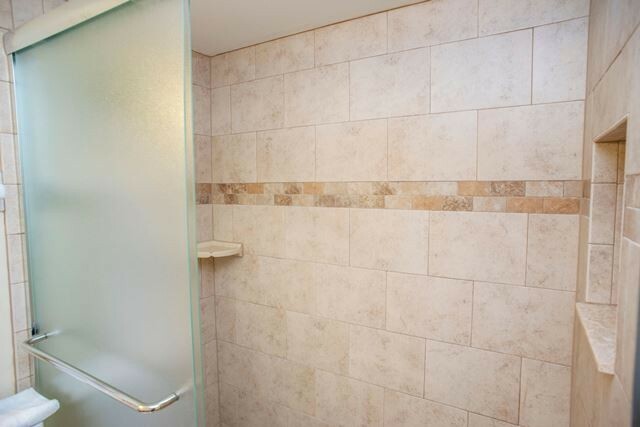 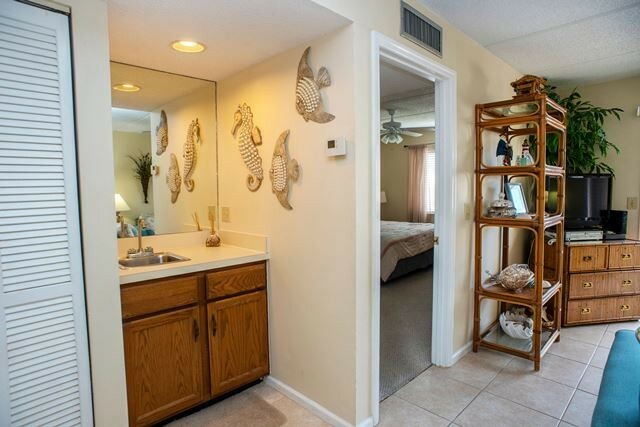 This lovely condo is a south facing, second floor jacuzzi villa unit. 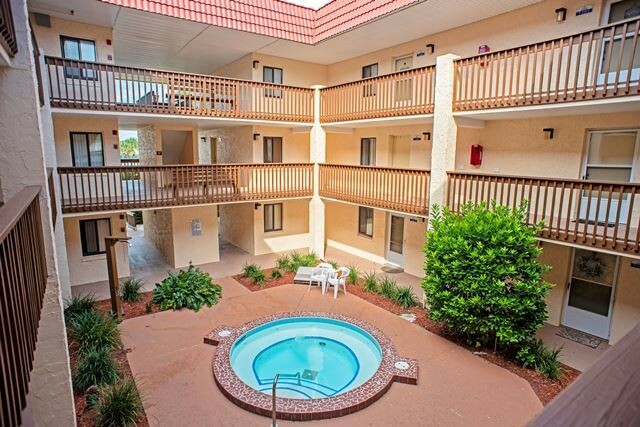 It is a walk up to the second floor and there is a jacuzzi court yard in the center of the building. 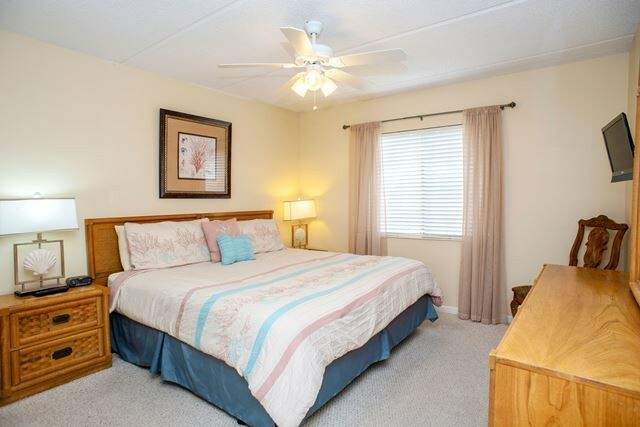 In the master bedroom there is a king bed and a gueen bed in the guest room. 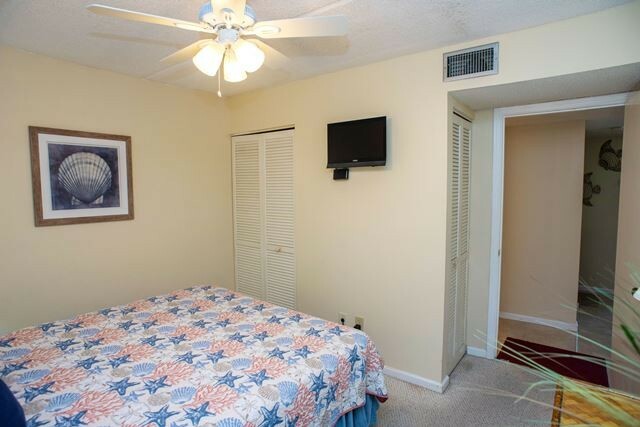 The bedrooms are carpeted and the living area, with a sleep sofa, is tiled. 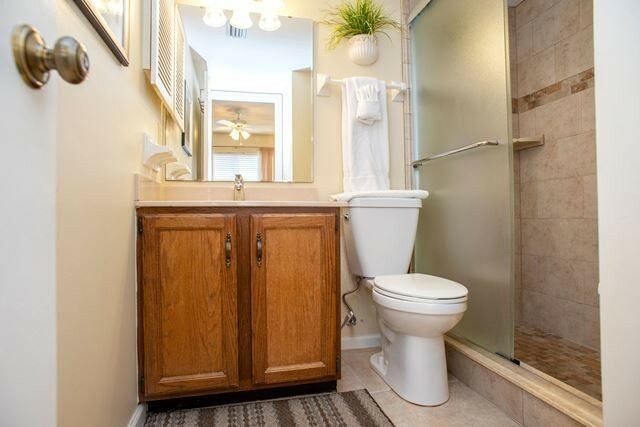 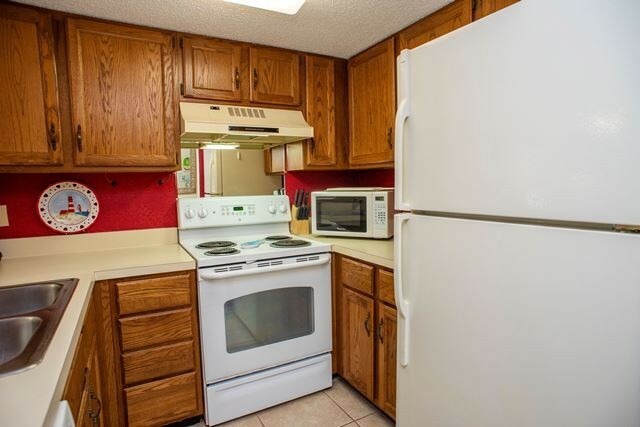 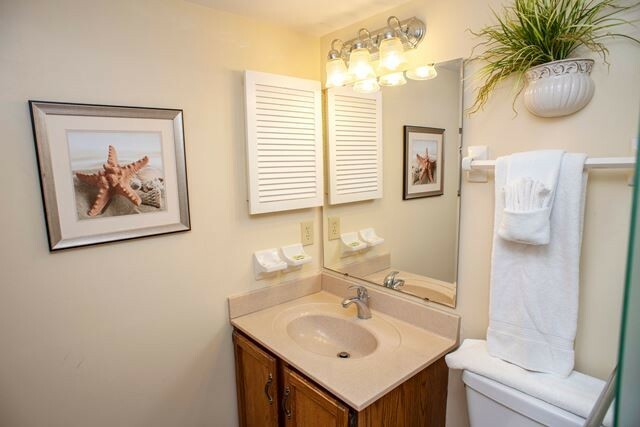 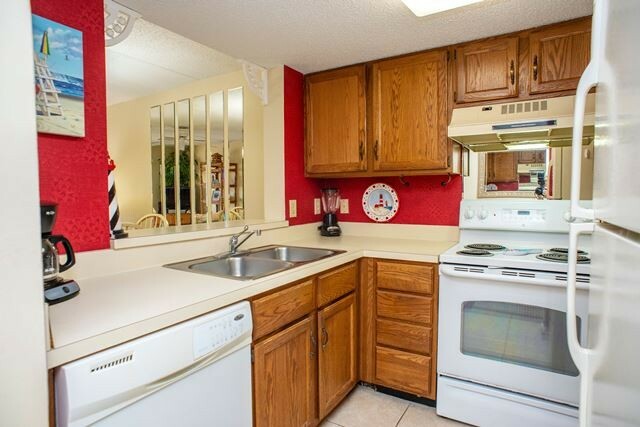 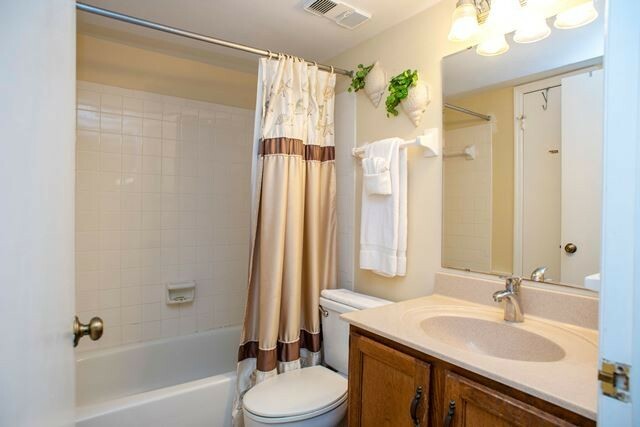 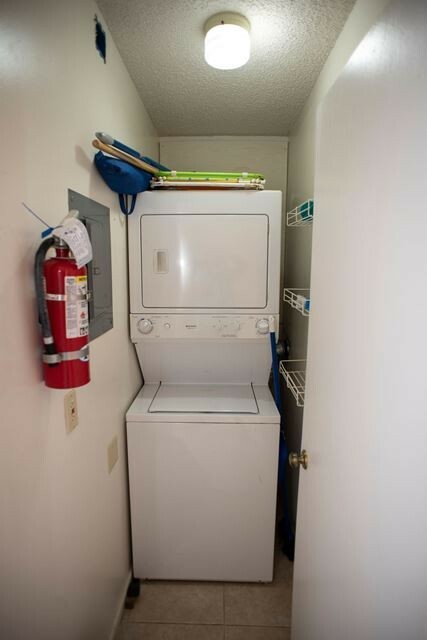 This is a very pleasantly decorated unit. 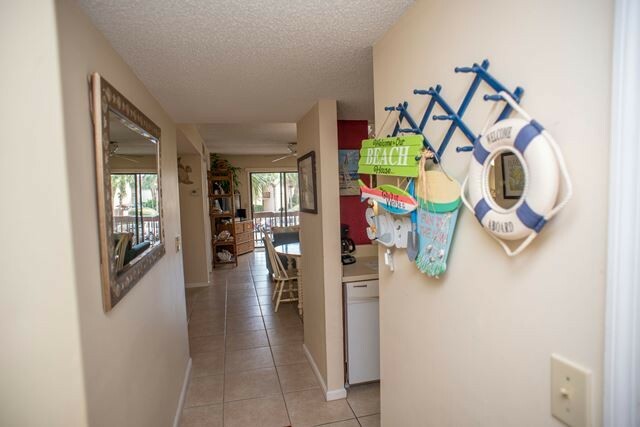 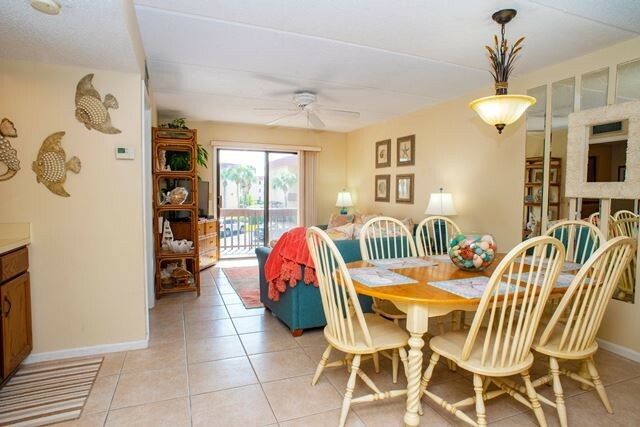 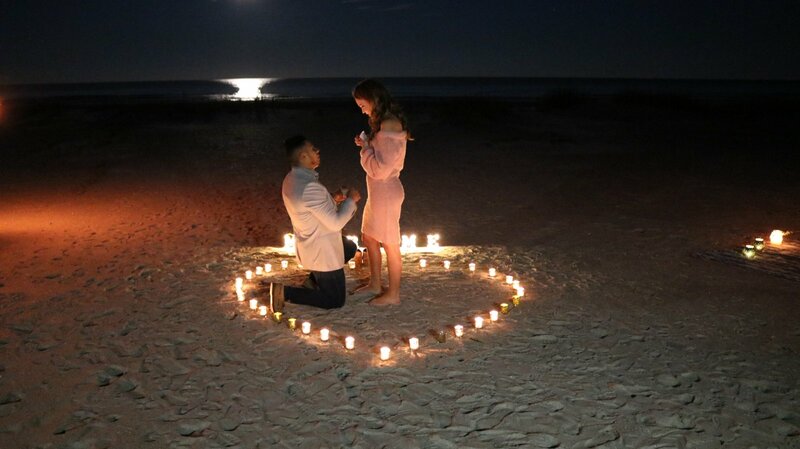 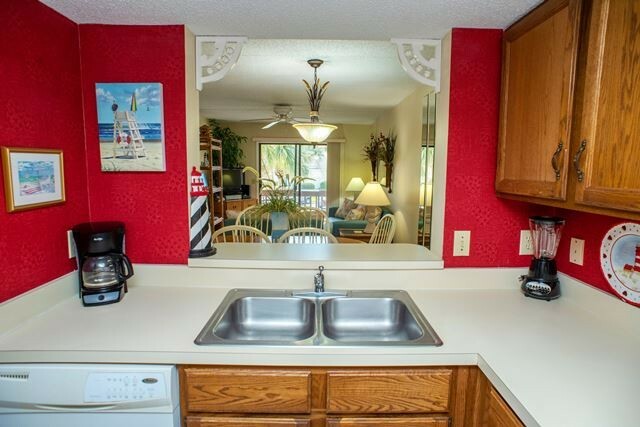 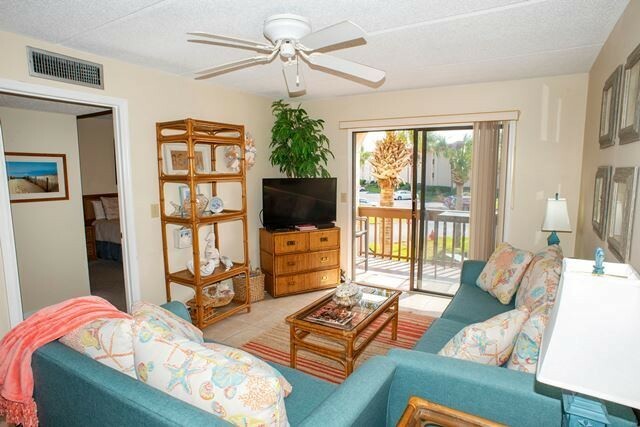 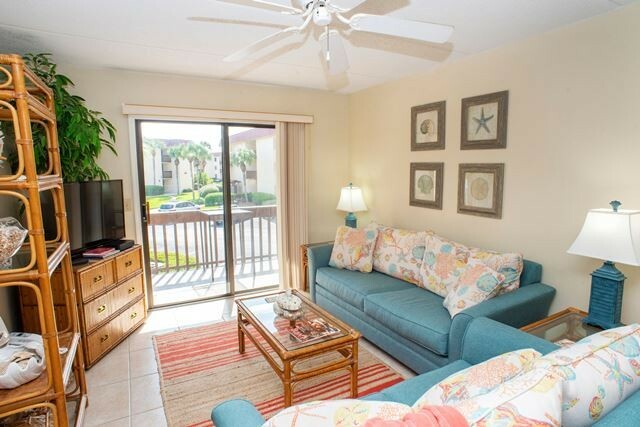 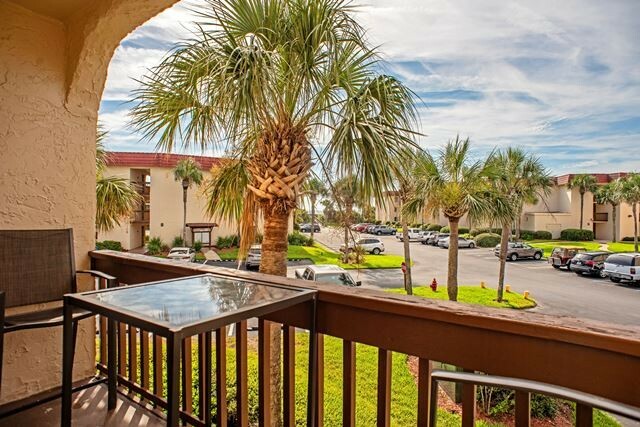 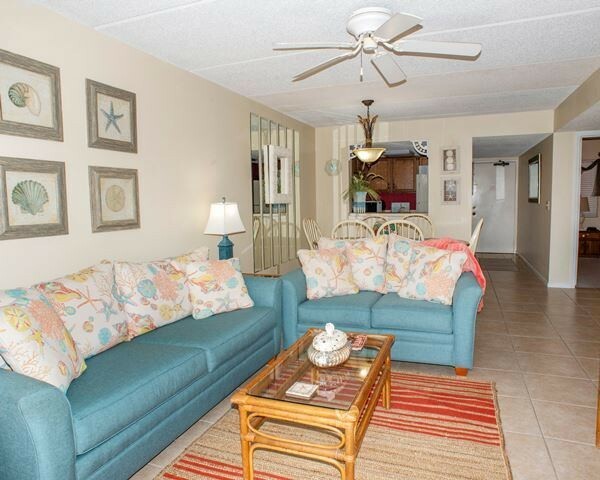 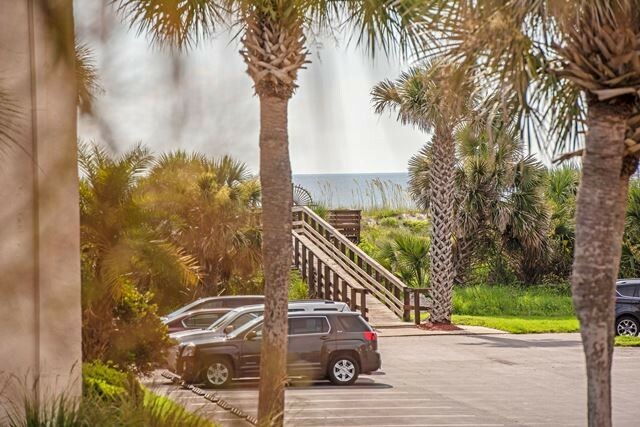 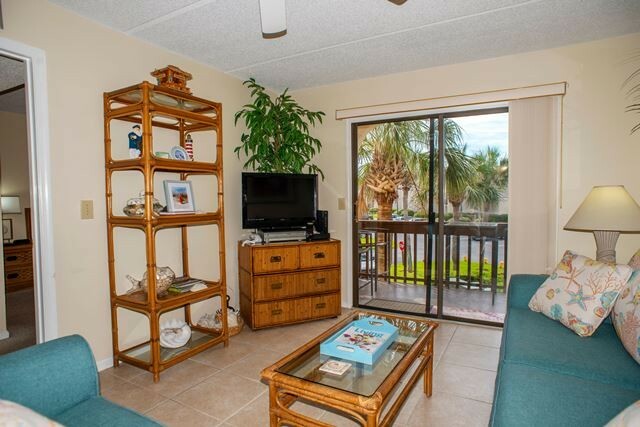 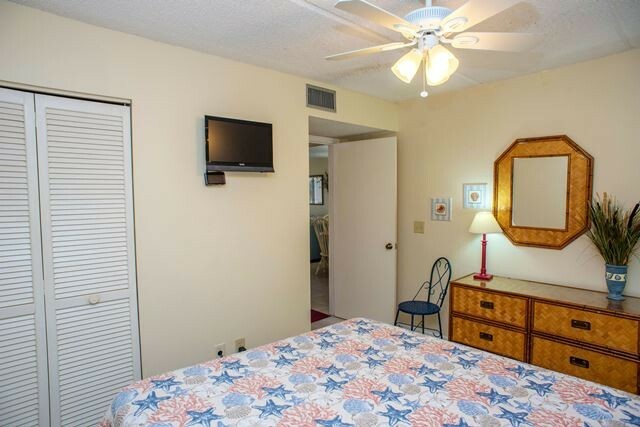 It is a short walk to the beach access and pools from this condo. 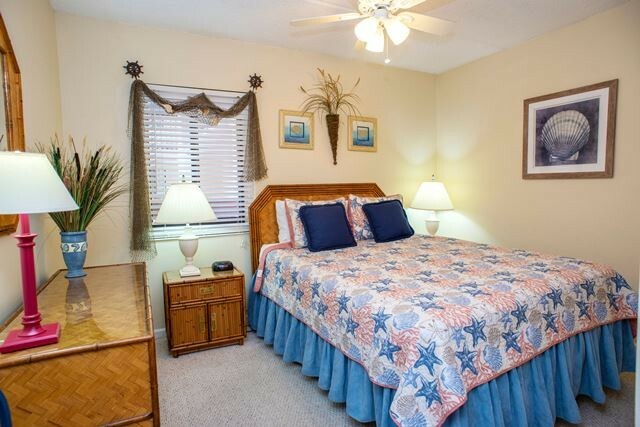 Please contact me with information regarding 7206 Jacuzzi Villa 2nd Floor S.